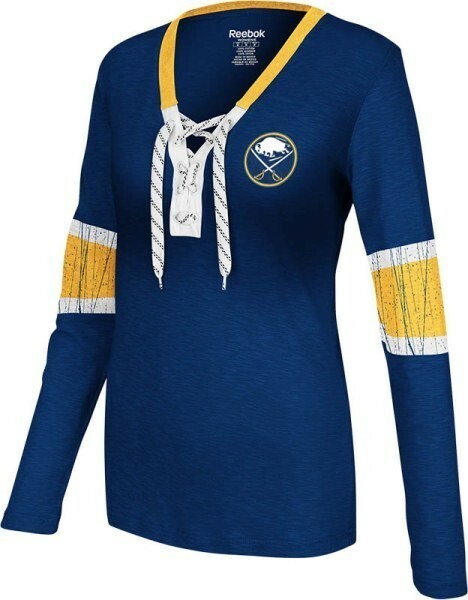 Ladies, if your looking for womens game day fan gear for any season then we have you covered. 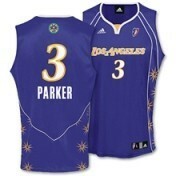 Shop our huge selection of licensed sports apparel from the NFL, NBA, NHL, MLB and NCAA. Our inventory includes t-shirts, polos, sweatshirts, 1/4 zip performance shirts, full zip jackets, jerseys, leggings and much more! 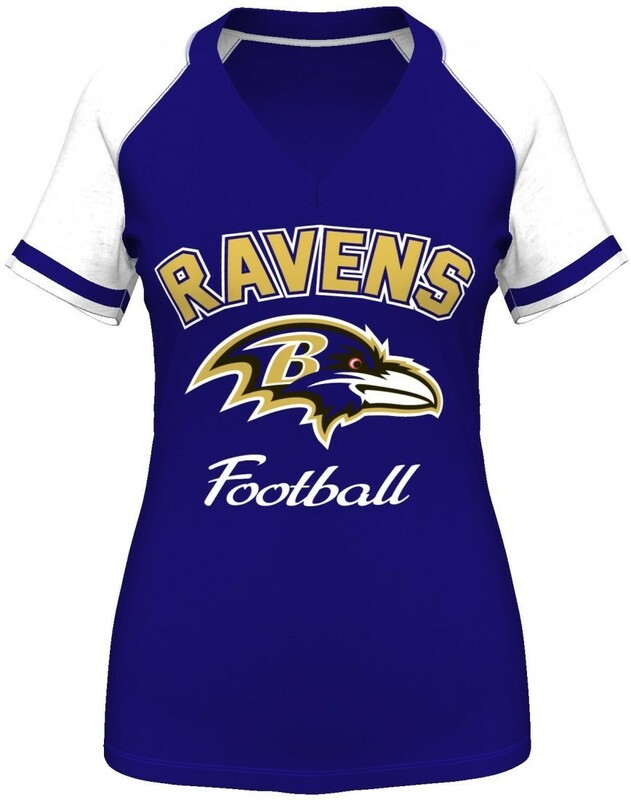 We are your one stop shop for licensed apparel from Under Armour, Adidas, Reebok, New Era, 47 Brand, Mitchell & Ness, Colosseum and many more top quality manufacturers.